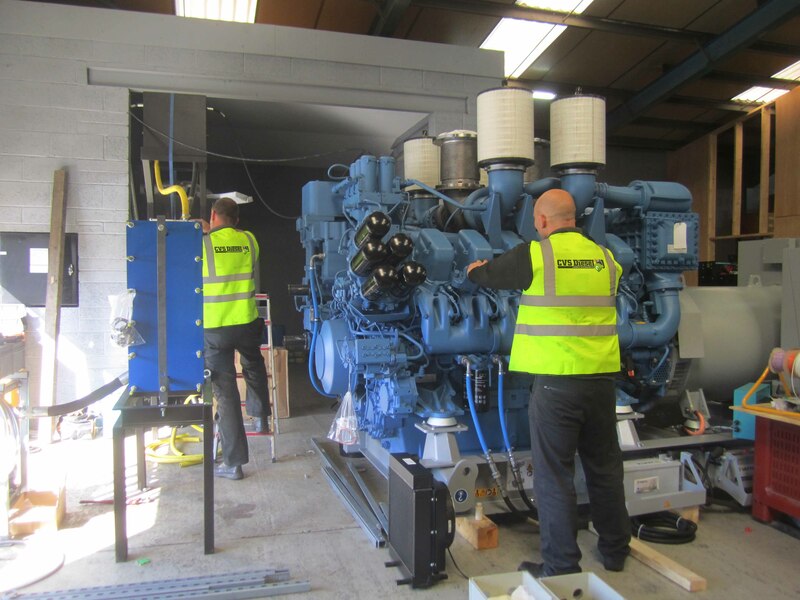 Our CVS Pentapower engine servicing division comprises a team of highly skilled service technicians and technical managers trained in all aspects of maintenance for Volvo Penta diesel engines, transmissions, alternators and electrical systems. With over 40 years of practical experience, our engine servicing team will utilise the very latest Volvo Penta diagnostic equipment to deliver an immediate solution, keeping down time to a minimum. Our engine servicing technicians are trained in the latest Volvo Penta technology and repair methods, and with service vehicles equipped with genuine Volvo Penta spare parts and specialist tools for breakdowns, we are able to assist new and existing customers in a variety of engine emergencies. We also offer tailored 24hr, 365 day service support for contract customers, and are able to provide an emergency breakdown service and service support contracts anywhere in the world. If, following routine diesel engine servicing or an emergency breakdown, diagnosis concludes that an engine overhaul is required our service engineers are also able to rebuild a customers’ own engine. In such cases each engine is fully dismantled, cleaned and worn parts replaced with genuine Volvo Penta parts. Other components that are free from defects are re-worked to original tolerances and the engine is re-assembled before dynanometer testing. For pricing information or technical assistance on our Volvo Penta marine and industrial engine servicing contracts or breakdowns please contact us directly on 01604 590977, sales@cvspentapower.com or click here to complete our enquiry form.